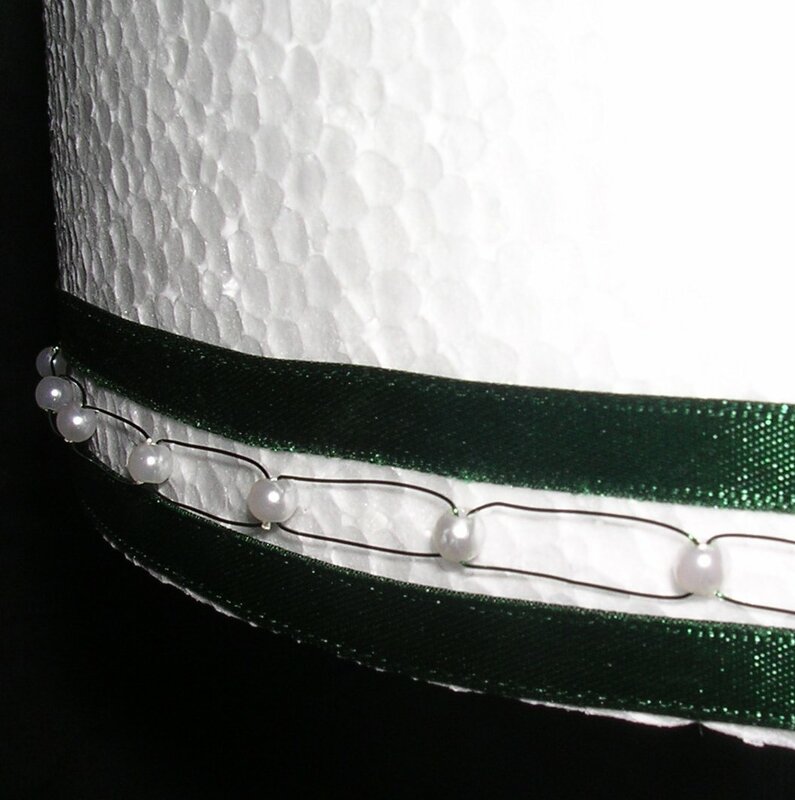 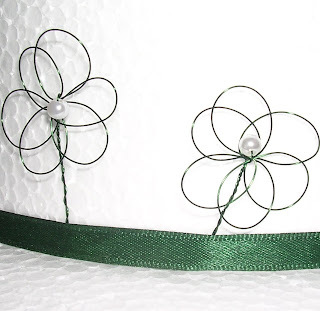 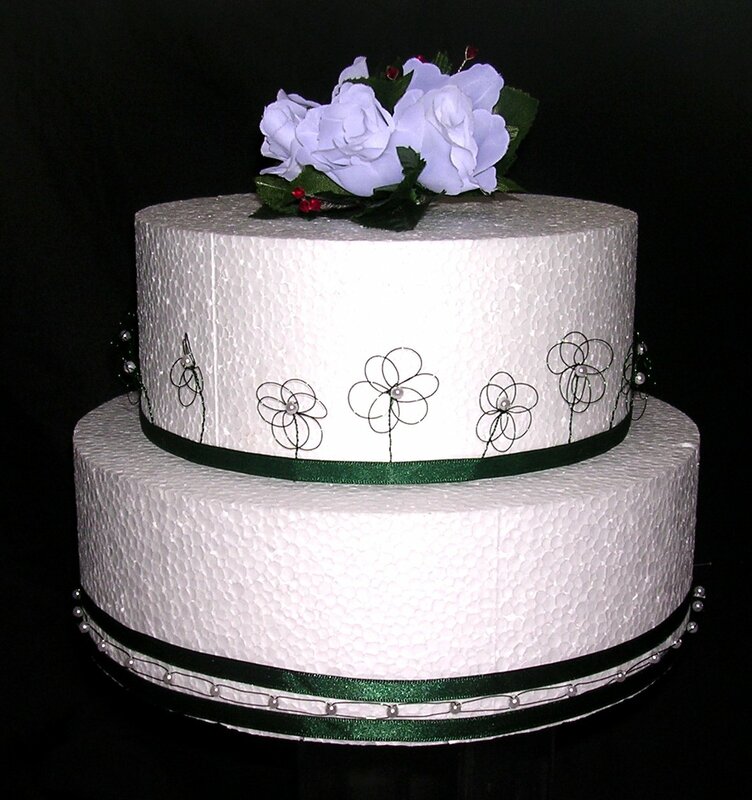 Bottom tier banding with wire and seed pearls. 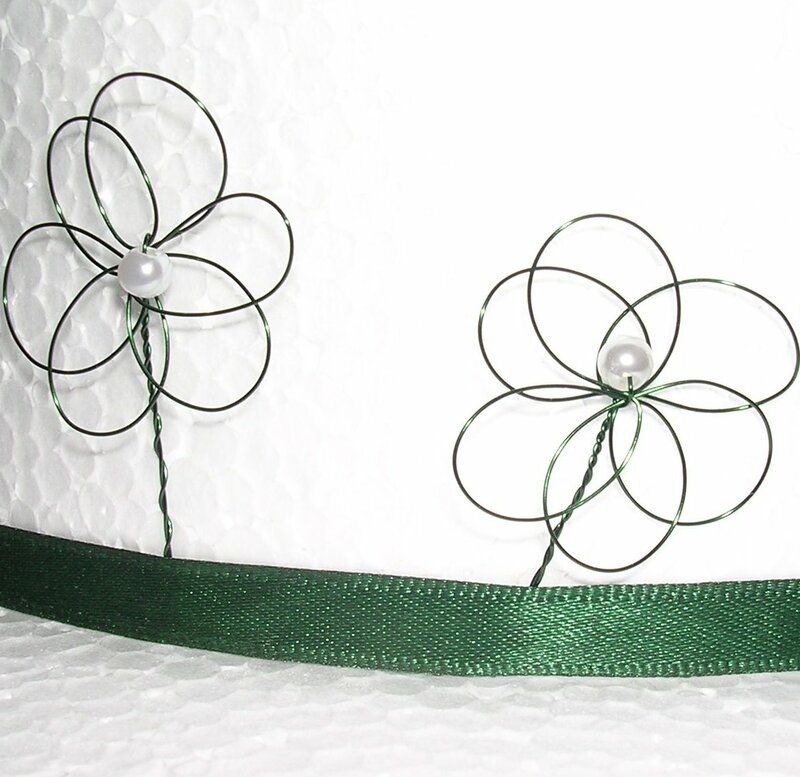 This design can be made in other colours etc. For further details, please contact me using the details on the about me page.